A laureate of two international violin competitions, Marley Erickson has appeared as soloist with orchestras on both sides of the Atlantic. An enthusiast of new music, she has premiered several works for solo violin and received critical acclaim for her performance on the Los Angeles Philharmonic’s Green Umbrella Series at Disney Hall. 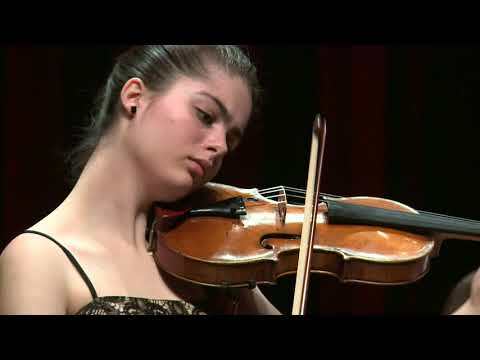 In 2017 she was invited to perform at the Kronberg Academy Festival and Mit Musik-Miteinander, and was a student artist in the Starling-DeLay Symposium at The Juilliard School. 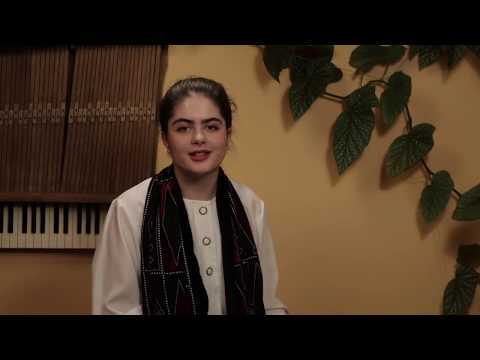 She is a student of Simon James and piano collaborator Hiro David.